Are you looking to sell a house? We know the secrets of getting prospective buyers! 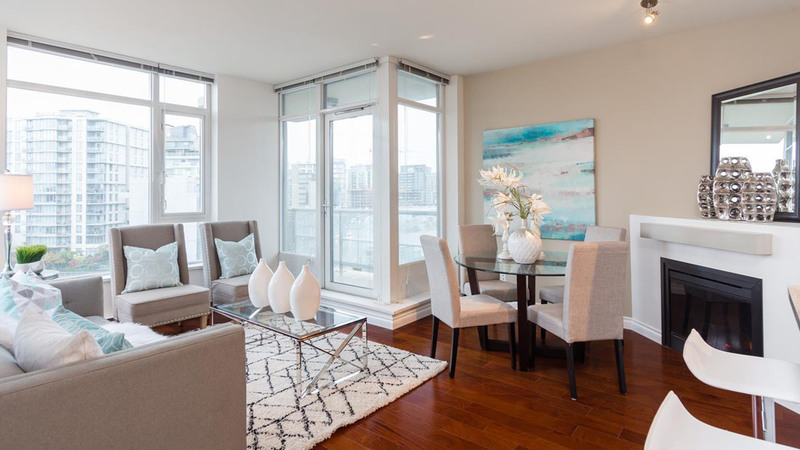 Our home staging methods will have that property sold in no time at all. The goal of home staging lies in creating a neutral space. This will allow open house guests to visualize themselves living in the marketed home within the first few minutes of a visit. Improve your profitability by hiring The Staging Goddess for your home staging needs. Our expert personnel utilize techniques that will assist in selling your home quickly at the listed asking price. More than ever, today’s selective buyers look for homes that are ready to move into and will overlook or entirely eliminate a home that is cluttered and filled with an overabundance of personal belongings. The The Staging Goddess home staging team is trained and experienced in the art of depersonalization and decluttering. Your Langley property will be transformed and our team of decorators will make sure that your house looks neutral yet chic. We will create an ideal staging space, one that prospective buyers can picture themselves living in. 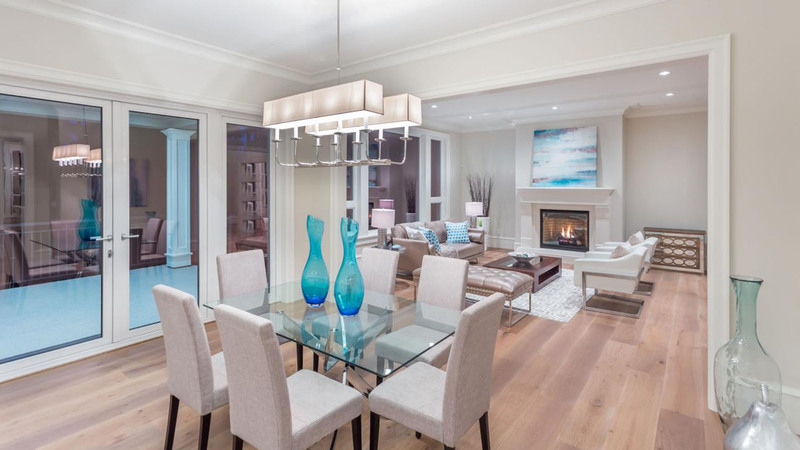 Home staging services has nothing to do with redecorating a home according to personal taste. Instead it functions as an effective marketing tool that will help to sell your Langley property quickly. The investment made in home staging from The Staging Goddess pays for itself quickly by reducing selling time without having to decrease your asking price. When a place looks good, it automatically feels good too. When you walk into a beautiful clean and fresh space it creates a renewed and open ambience and these positive feelings will leave potential home owners wanting more. According to a recent profile study of North American home buyers, over 90% search for homes online before deciding to visit. Make sure that buyers visit your property, ensure a sale with professional photos of beautifully staged rooms. This will allow your house to stand out among the competition. 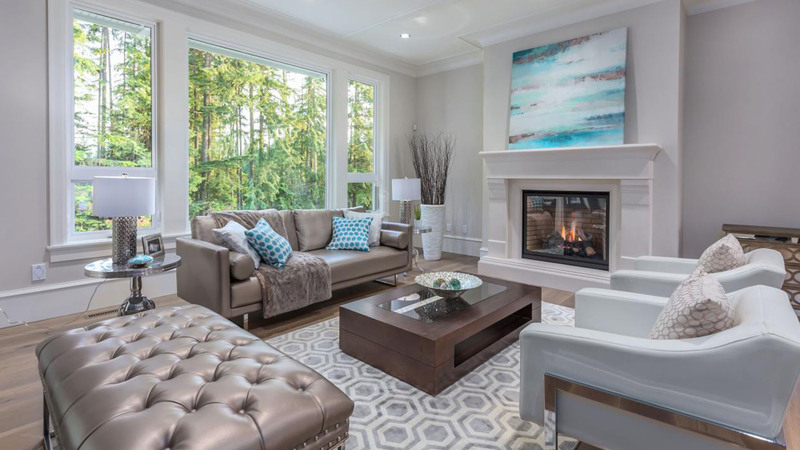 – Call to find out more about staging your home for sale in Langley.